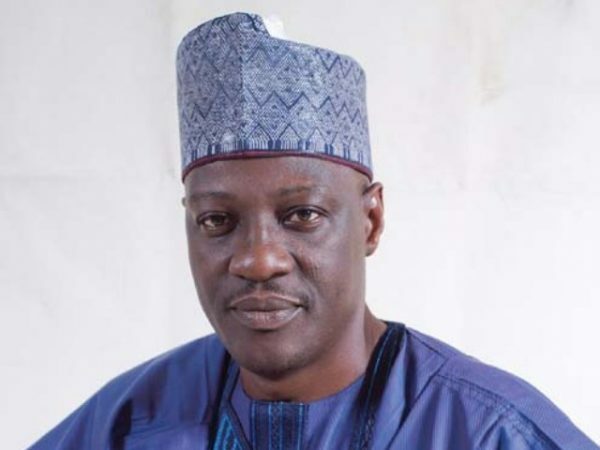 Thousands of teachers in public primary and Junior Secondary Schools in Kwara say they have embarked on fasting and prayer to ensure payment of their six months’ salary arrears by state government. The Deputy Chairman of the state chapter of the Nigeria Union of Teachers, NUT, Toyin Salihu, disclosed this during an interview with the News Agency of Nigeria, NAN, in llorin on Monday. Mr. Salihu, who also the Principal of Sheikh AbdulKadir College, llorin, said that the teachers’ action was for God’s intervention for the payment of their salary arrears. He said that though the fasting and prayers were voluntary for both Christians and Muslim teachers, it would continue until God accepts their request. The NUT Deputy Chairman said that the government had commenced full monthly payment for the teachers’ salary, but that they were yet to receive their six months’ salary arrears. Salihu said that the unpaid six months arrears had added to the untold hardship being experienced by the teachers and their relations. Normal academic activities were, however, in progress in some of the primary and junior secondary schools visited in some parts of llorin, the state capital. Teachers in public primary and junior secondary schools embarked on strike in 2016 over unpaid several months of salaries.